Pioneers in the industry, we offer laser range meter, laser rangefinder, tire gauges, digital lux meter, digital wood moisture meter and solar charge controller 30a from India. Adjust the diopter to get a clear image in the eyepiece display. Turn the rotation of eyepiece left or right until the display is in focus. Shortly press "mode" button, the range finder will change between 2 modes. Hold down the key does not release it, then start the scan ranging the top left of the screen displays the scan character "SCAN" with the change of the target, the straight-line distance data to constantly refresh the display, release the key , stop ranging. 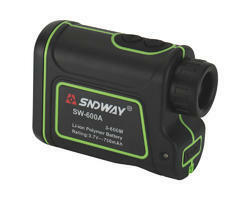 Laser rangefinder will automatically power off in 20 second without operation. Long press the "MODE" button, Units of distance " M/Y" can be converted. 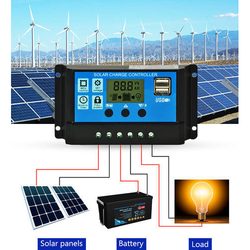 Battery life: Continuous operation about 30000 (room temperature), goal focus, measurement and automatic power-down is included in the single duty cycle. This number may vary depending on the other factors of the temperature the target shape, color. 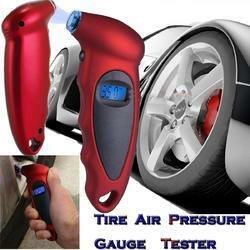 Tire Pressure, Tire Pressure Gauge, Tire Pressure Check, Tire Pressure Checker, Tyre Pressure, Tyre Pressure Gauge For Car, Tyre Pressure Gauge, Tyre. BACKLIGHT LCD DISPLAY:Digital display instantly and clearly shows exact reading, eliminating the guesswork of analog gauges. MAXIMIZE YOUR DRIVING EXPERIENCE:Having Your Tires Properly Inflated Can Save You Money And Keep You Safe - Improve Fuel Efficiency, Vehicle Handling, And Prolong Tire Life By Checking Your Tire Pressure Regularly With The FORTEM Tire Pressure Gauge. DIRECT & ACCURATE MEHTOD – RISEPRO Moisture Meter adapts a direct and accurate method to measure moisture level by penetrating 2 sharp pins (each pin about 0.4inch or 10mm long) into the wood. Direct penetration can assure the highest accuracy of your measured moisture readings. WIDE VARIETY OF MEASURING MATERIALS – Categories into 4 types of woods: A) Teak, Afrormosia, Walnut…..B) White Poplar, Keruing…..C) Lauan, Ash, Elm…..D) Basswood, Larch, Pine…. APPLY CORRECTION FACTORS – This smart instrument can base on your selected materials with applying the correction factors and provide you with the most accurate readings. The regulator is only suitable for lead acid batteries: OPEN,AGM, GELit is not suited for nickel metal hydride, lithium ions or other batteries. One-key setting,digital display,auto memory function. Fully 4-stage PWM charge management. Build-in short-circuit protections,open-circuit protections,reverse protections,over-load protections5.Dual mosfet Reverse current protections ,low heat productions. 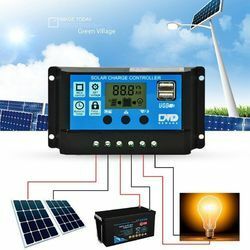 Connect the battery to the charge regulator - plus and minus.it will show 1 ,if it detects 12V battery, 2 if it detects 24V battery. Connect the consumer to the charge regulator - plus and minus. The reverse order applies when deinstalling!An improper sequence order can damage the controller! Make sure your battery has enough voltage for the controller to recognize the battery before first installation. 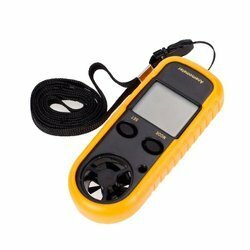 This Wind Speed Temperature Gauge Anemometer with LCD digital display is ideal for weather enthusiast or professional to measure air velocity and air temperature accurately. 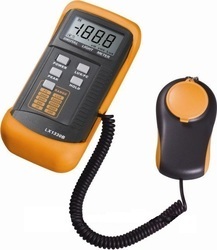 This handy palm sized anemometer with strap for convenient carrying. Five Units of Air Velocity m/s, Km/h, ft/min, Knots, mph. Range 0 - 30 m/s, 0 - 90 km/h, 0 - 5860 ft/min, 0 - 65 mph, 0 - 55 Knots. Resolution 0.1 m/s, 0.3 km/h, 19 ft/min, 0.2 mph, 0.2 Knots. Threshold 0.1m/s, 0.3 km/h, 39 ft/min, 0.2 mph, 0.1 Knots. Storage Temperature Between -40aC and +60aC, between -40aF and 140aF. 100MHz bandwidths;1GSa/s Real Time sample rate. Large (7.0-inch) color display,WVGA(800x480);Record length up to 40K. 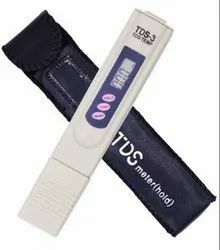 USB host and device connectivity, standard;Multiple automatic measurements. The Siglent SDG1010 can be used to create a significant amount of different waveforms across several different ranges and types. As standard this device features 10MHz maximum output frequency, has 2 output channels and uses sampling rate of 125MSa/s. 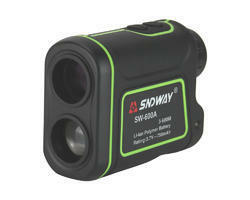 It also has wave length of 16kpts, frequency resolution of 1µHz and 14 bit vertical resolution. This model is basically an improved version of the SDG1005, which only featured 5Mhz maximum output frequency and has lower range for each wave type. The SDG1050 is the best model available in Siglent’s SDG1000 range and doubles the maximum output frequency of up to 50MHz. Like other models in the range this device is built with a full-colour LCD screen and all functions are clearly labelled and easily selected on the right hand side of the device. 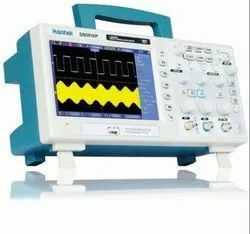 Since the coloured screen is present and this device is a dual-channel function generator, the colour co-ordination of displayed waveforms helps with quick and easy identification. The sampling rate of the SDG1050 is 125msa/s, it has wave length of 16kpts, frequency resolution 1µHz and vertical resolution of 14 bits. 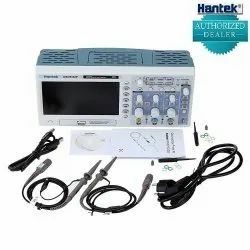 It also includes modulation functions for AM, FM, PM, DSB-AM, FSK, ASK, PWM, Sweep and Burst as well as a frequency counter between 100mHz and 200mHz. 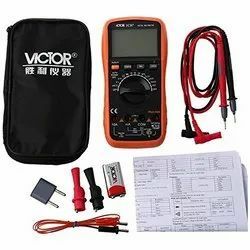 Item name: victor dmm vc97 auto range digital multimeter meter h9v6 victor dmm vc97 auto range digital multimeter meter h9v6 size 19.1 * 9.3 * 4.8cm color: black and yellow material: plastic metal package contents: 1x digital multimeter note: light shooting and different displays may cause the color of the item in the picture a little different from the real thing. The measurement allowed error is +/- 1-3cm. Looking for Measurement & Analysis Instruments ?